The new school year is upon us and it is time to get started revitalizing the Kentucky Chapters National Black MBA Association Leaders of Tomorrow® (LOT®) Program. For anyone wanting to find out more about the program and to sign up to volunteer for LOT® events throughout the year, please plan to attend August 5, 2014 6:30 at the Down One Bourbon Bar. We are using the room located towards the back of the restaurant. If you have any questions or you cannot make it but would still like to help out, please email the chapter at kynbmbaa@gmail.com or reach out to the LOT® Chairperson, Eboni Edwards at eboniedwards82@gmail.com. You can find the LOT® Mentor Application here. Do you know a high school student with potential; they just need an extra boost? The Leaders of Tomorrow® Program may be for them. The mission of this program is to encourage our students to set high goals and develop the discipline needed to achieve those goals. There will be lessons and activities on leadership, ethics, public speaking and so much more. The students will not only get prepped for college, but they will also have an opportunity to compete for scholarship funds on a local and national level. If you have anyone you think fits this description, please invite them to fill out the application and email it to kynbmbaa@gmail.com or they can mail their application to KY NBMBAA Leaders of Tomorrow Program®, P.O. Box 2953, Louisville KY 40201. 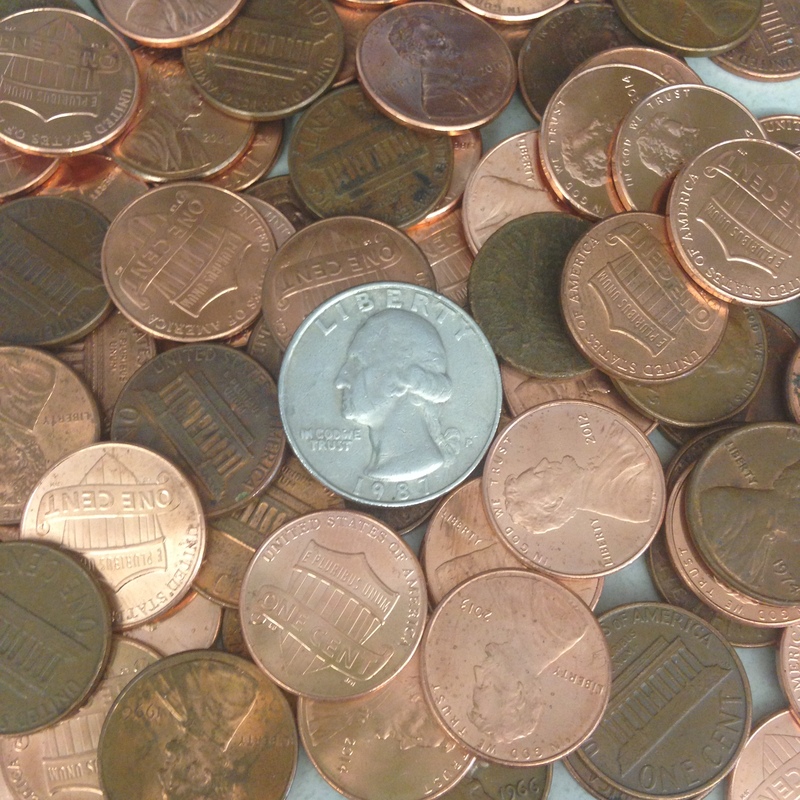 Does Your Résumé Make Cents? Is your résumé written in a way to make you dollars and cents? Will it stand out in a crowd of 10,000 African American professionals from across the country? This résumé writing workshop has been created because of membership demand for the content. There will be nearly 10,000 attendees at the 36th Annual NBMBAA Conference and Exposition this year! Members have to come prepared! Learn what it takes to get noticed from Corey Blakey of Humana Inc. With nearly 15 years of professional experience in human resources, Mr. Blakey will engage members as they learn what it takes to ensure their résumé stands out from the crowd at events like the NBMBAA Conference and Exposition. This is a members only event. Kentucky Chapter leaders will use this time to talk through strategies on how to successfully navigate the 36th Annual NBMBAA Conference and Exposition to be held in Atlanta, GA in September. If you are not already a member, now is the time to join. You can join or renew your membership online via the NBMBAA website. An email regarding the web and conference call information will be provided to members that RSVP the week of the call. 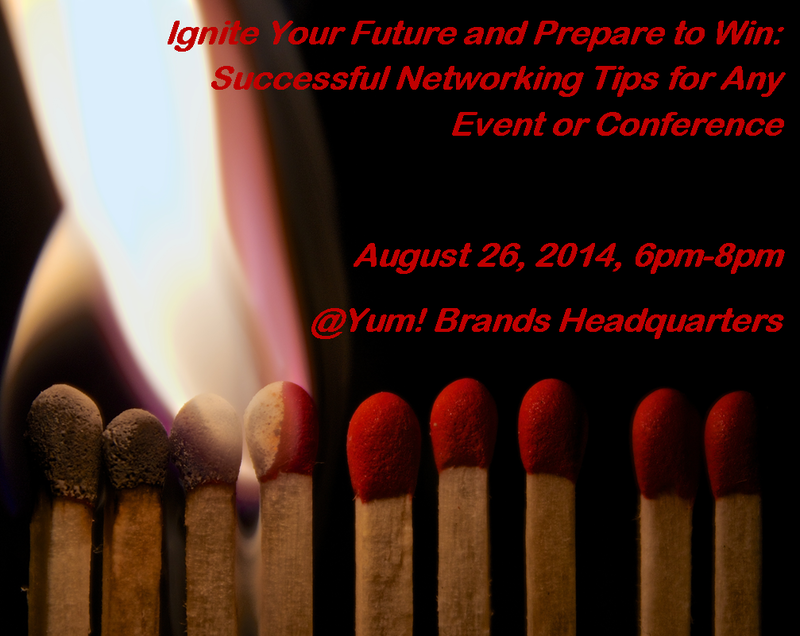 Save the date for this combined NBMBAA, NSHMBA, NAWMBA event to be held on August 26, at Yum! Brands from 6pm-8pm. If you are interested in volunteering, please contact us at kynbmbaa@gmail.com to let us know how you would like to serve. This position will be responsible for accounting related to corporate accounting functions. The analyst will ensure the accuracy of Brown-Forman’s financial records and compliance with controls. Will assist with consolidation and provide analytical support to the consolidation manager. This position will supervise accounting related to on-line bank statements and cash reconciliation process for the company. The analyst will also be responsible for balancing intercompany transactions and documenting related party relationships in accordance tax and legal requirements. Finally, this position will prepare and submit Government reports, meeting required deadlines. Integrity of Financial Records. Responsible for ensuring that Brown-Forman’s financial records are maintained in accordance with Generally Accepted Accounting Principles (GAAP) and management reporting. Requires Certified Professional Accountant, BS/BA in Accounting or Finance with 5-7 yrs. experience in finance or accounting. TO APPLY: Please visit: http://careers.b-f.com/. Please look for “Sr. Financial Analyst” in the keyword search field or for the requisition # “2598BR” in the autoreq search field. This position functions as the strategy, finance and analytical professional for brand leadership. The position’s primary responsibility is as a strategic partner to the NAR (North American Region) Group Brand leadership as well as the Global Director Business Strategy & Analysis in areas such as portfolio expansion, pricing strategy, resource allocation, marketing effectiveness, competitive analysis, and brand remedial plans. The successful candidate will help develop and support brand growth strategy through timely and actionable analysis and counsel to the brand team, marketing and finance leadership with the goal of constantly improving brand or region performance – and ultimately, its value. Up to 15% travel required. TO APPLY: Please visit: http://careers.b-f.com/. Please look for “Manager of Brand Analytics” in the keyword search field or for the requisition # “2562BR” in the autoreq search field. You can also follow up with McCauley Adams, mccauley_williams@b-f.com. Join the Alpha Lambda Chapter of Alpha Phi Alpha for the 2nd Annual West Louisville 5K Fun Run, held in the historic Shawnee Park in Louisville, KY. The West Louisville 5K Fun Run promotes the benefits of a healthy lifestyle, fitness, and well-being resources. This year’s Fun Run features a Health Fair mobile medical testing units and much more! A portion of this year’s proceeds will be donated to Big Brothers, Big Sisters of Kentuckiana. For more information, click here.